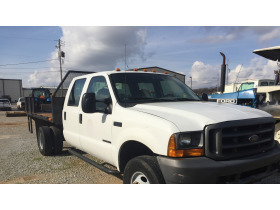 "Fowler Auction's Open Consignment Auction" - Bring it to us and we'll sell it for you! 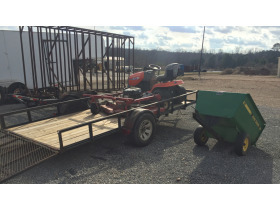 ♦ We sell: Construction & Industrial Equipment, Farm Equipment, Tractors, Track Hoes, Dozers, Trailers, Trucks, Vehicles. . .You name it, we sell it! 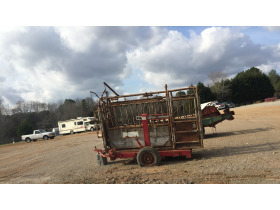 ♦ Our auction yard is located on heavily traveled Highway 53. For the most exposure, we strongly encourage you to bring your items early and take advantage of the high traffic. 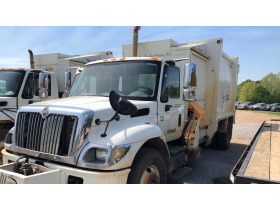 We offer surplus equipment for Madison County municipalities & more. Check it out! We're to help: If you have something you want to consign, we can come to you and take pictures now so you'll benefit from our marketing. This auction will be LIVE with selected items being available to our online audience simultaneously. A printable catalog (found under File Tab) will be available closer to auction date. This will be updated frequently once it is posted. Auction Catalog showing everything and Auction Catalog for pre-bidding IS NOW available. All items will be sold AS IS, WHERE IS so we strongly encourage all bidders to inspect/ask questions regarding all potential purchases. * ALABAMA RESIDENTS WILL INCUR $41.50 FOR TITLE APPLICATION & PROCESSING FEE. Onsite Bidder Terms: 5% Buyer's Premium. We accept Visa, MasterCard, Discover. Payment in full for all purchases is required on auction day. Checks should be made payable to Fowler Auction. Internet Bidder Terms: 10% Buyer's Premium. Certified funds (including cashier's check) must be received by our office no later than Tuesday, February 5th, 2019 at 12:00 Noon, CDT. If a credit card is the preferred form of payment, the Internet Winner's card will be charged for the purchase (in its entirety) on auction day. We accept Visa, MasterCard & Discover. Registered Internet Bidders will be required to place their credit card number for pre-approval with the auction company. 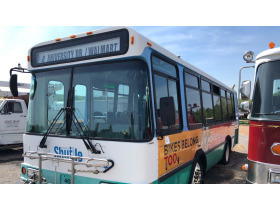 All successful bids will be charged to the submitted credit card no later than Tuesday, February 5th, at 12 Noon, unless prior payment arrangements are made through the financial office of the auction company. A note to Consignors: Titles are required to sell vehicles & most trailers. 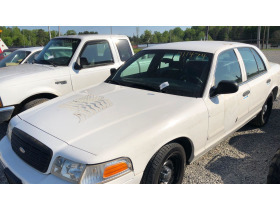 Titles MUST be presented with vehicle at check-in (item will be removed from the auction if the title is not in our office 48 hours prior to auction start time). Consignors: Any item sold under $100.00 will automatically be sold Absolute. If you wish to have a reserve price, you must be present at the time of auction, otherwise, the item(s) will be sold absolute. 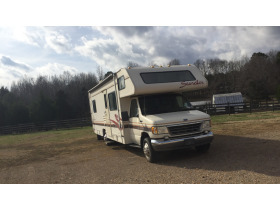 All sales are subject to Alabama sales tax, unless you have a sales tax exemption number; if so, a sales tax certificate MUST be presented day of sale. Vehicle titles will be processed and mailed to buyers after auction. Checks must be from the individual or company as registered. ALL PURCHASED VEHICLES WILL INCUR A VEHICLE PROCESSING FEE (INCLUDING DEALERS). ALABAMA RESIDENTS WILL INCUR $41.50 FOR TITLE APPLICATION & PROCESSING FEE. ALL OTHER STATES & DEALERS WILL INCUR A $25.00 VEHICLE PROCESSING FEE. NOTE TO DEALERS: You must bring a copy of your dealer's license. We do assist buyer in loading equipment. Buyer is responsible for his own items. Buyer is responsible for securing his own load. 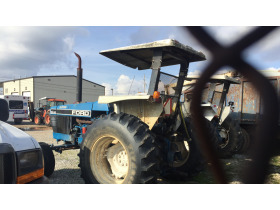 Fowler Auction is not responsible for any damage incurred to equipment or vehicles while loading. 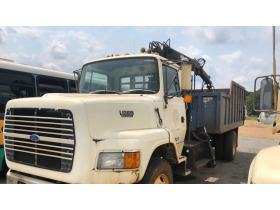 All items must be removed from auction yard no later than December 1st, 2018. 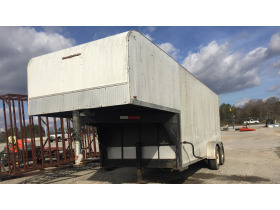 Items left on the auction yard after December 1st, 2018 will be re-tagged and sold at our next consignment auction. To request shipping information, please contact Daniel Smith at (931) 675-2402 or (256) 420-4454.  Disclaimers & Absence of Warranties: Information contained herein believed to be accurate but not guaranteed by Fowler Auction & Real Estate Service, Inc. In all transactions, the Auctioneers are acting as agents for the Seller only. All items will be sold 'As Is, Where Is' with no guarantees, expressed or implied, by Fowler Auction & Real Estate Service, Inc. Purchasers must inspect items prior to bidding. All decisions of the Auctioneers are final. Announcements made auction day take precedence over all printed materials.